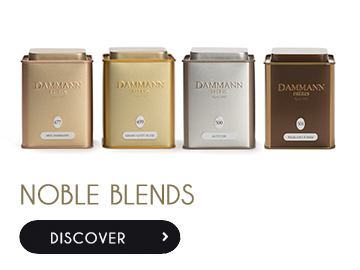 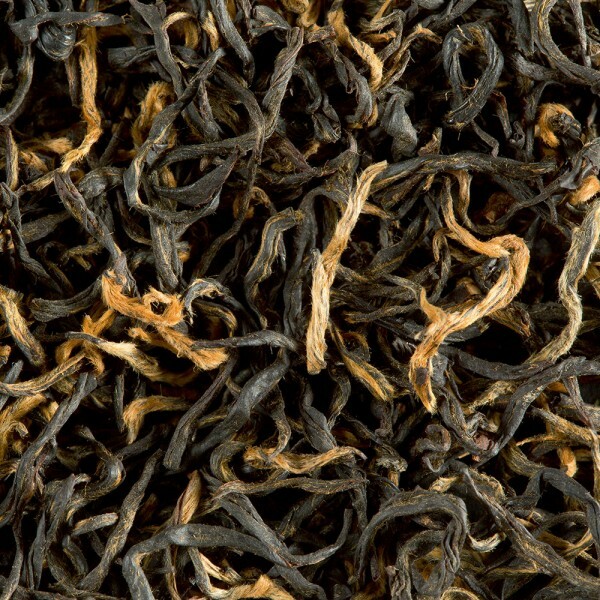 Traditionally reserved for the imperial court, this is one of the finest black teas from Fujian Province. Consisting of a bud and a leaf, its young black shoots with golden highlights produce a mild infusion with beautiful chocolate notes. 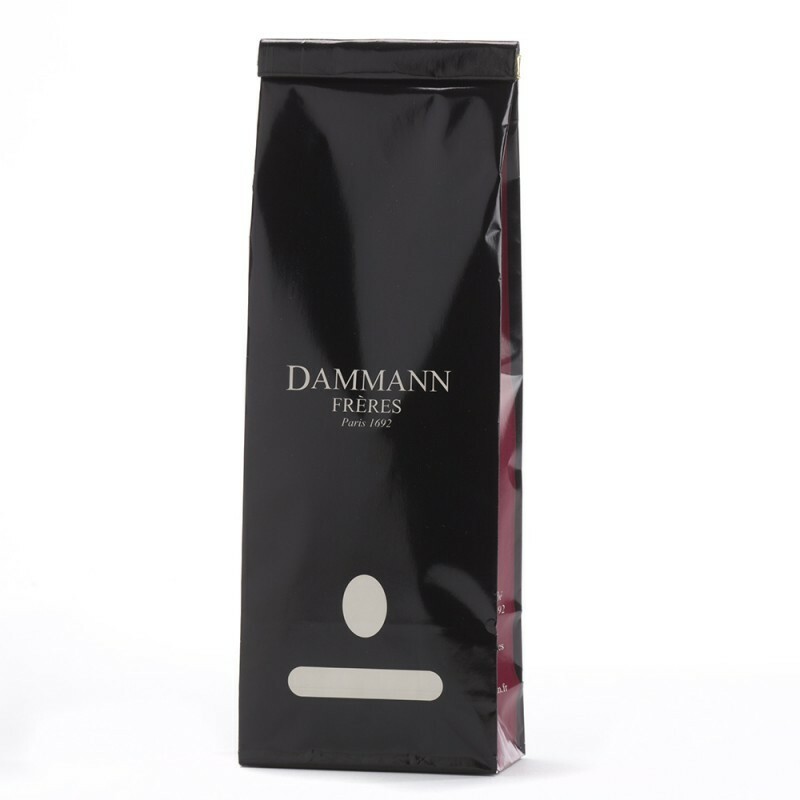 Although aromatic, it also has flowery notes of rose and delicate hints of almond.